Black Eyed Susan is one of the very best perennials for long life. 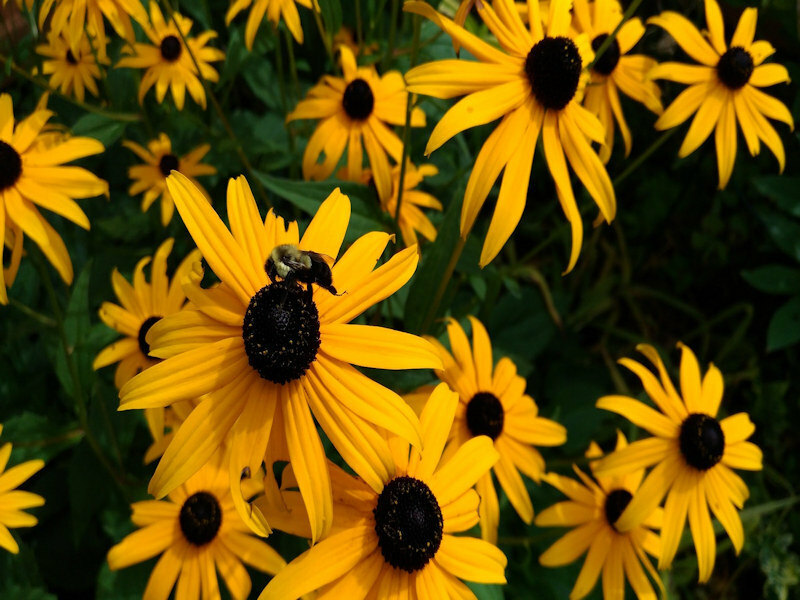 Black Eyed Susan works great in wildflower or naturalistic gardens. Black Eyed Susan’s are best planted in masses.